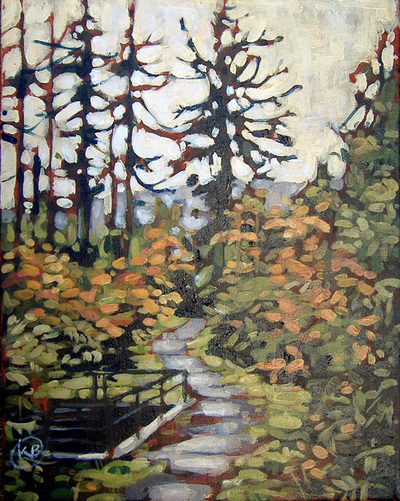 Raised on the west coast of Canada, Kristi finds the forest and garden places of healing and meditation. 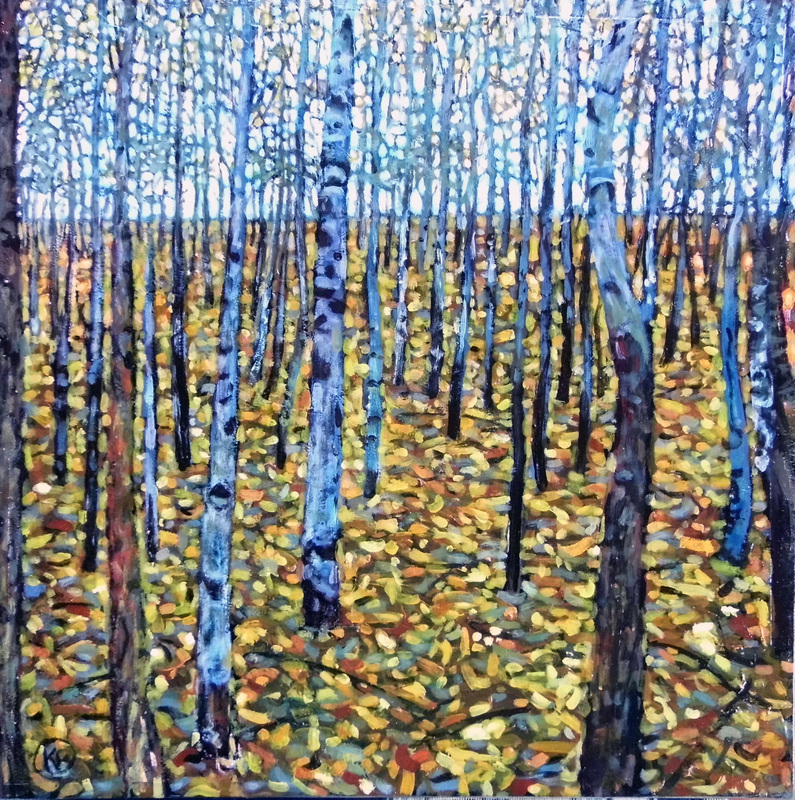 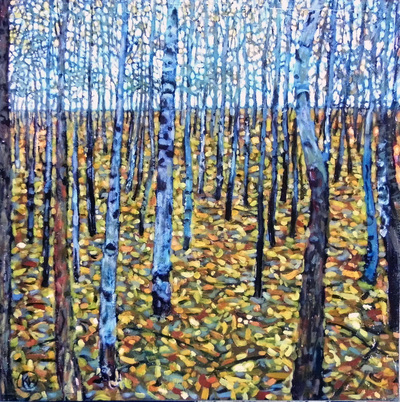 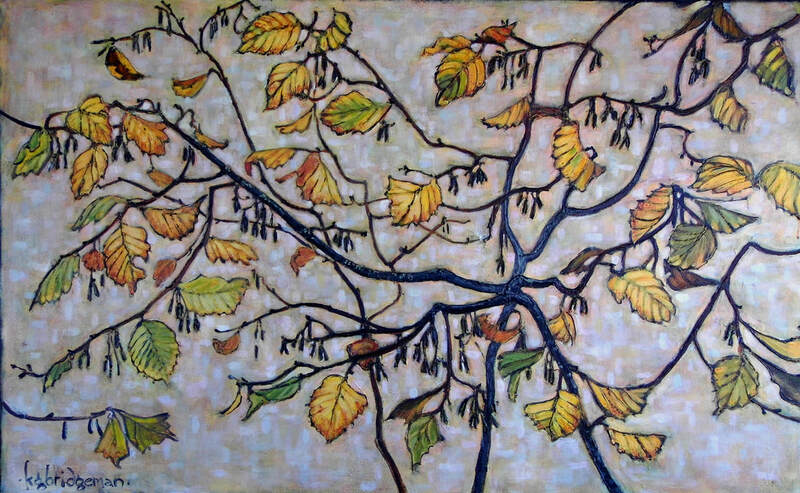 Her canvas 'temple series' arose from a sense of connectedness with the earth and our ancestors- experienced under the forest canopy. 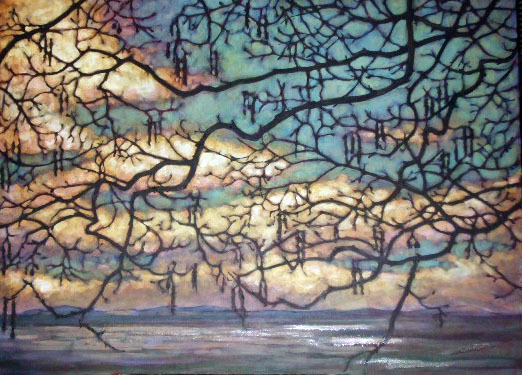 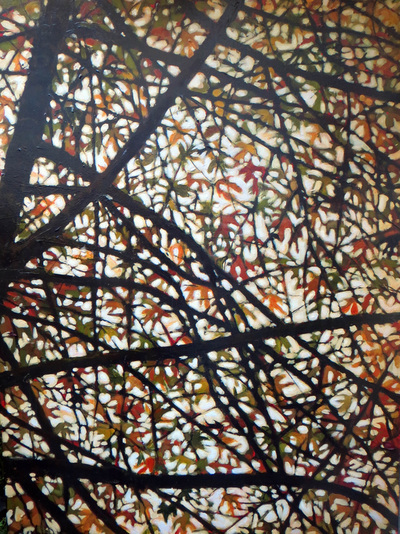 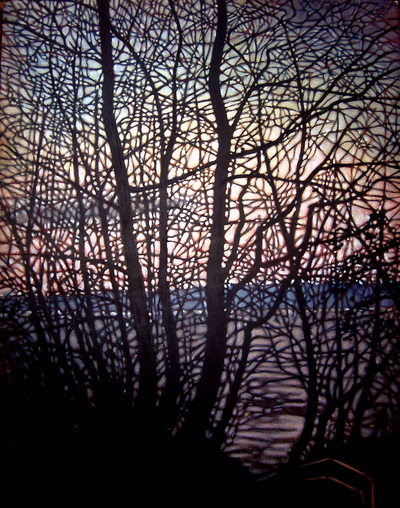 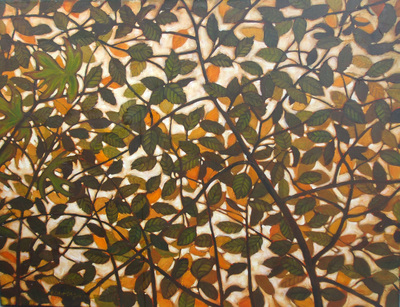 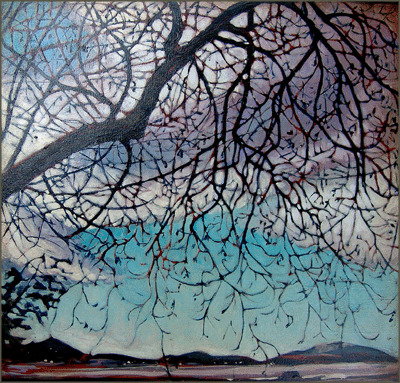 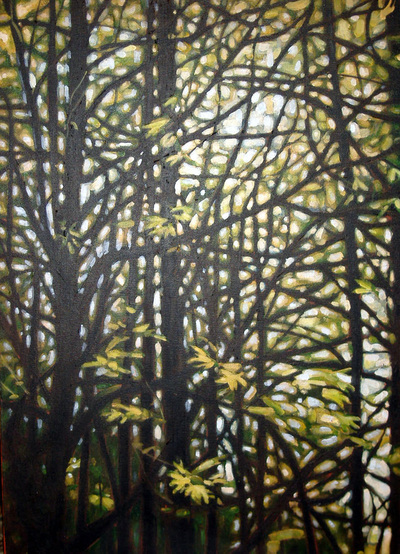 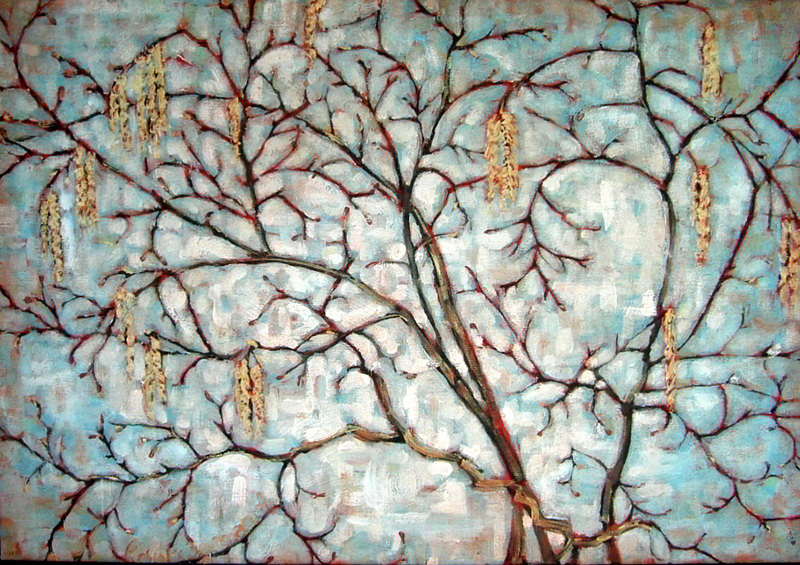 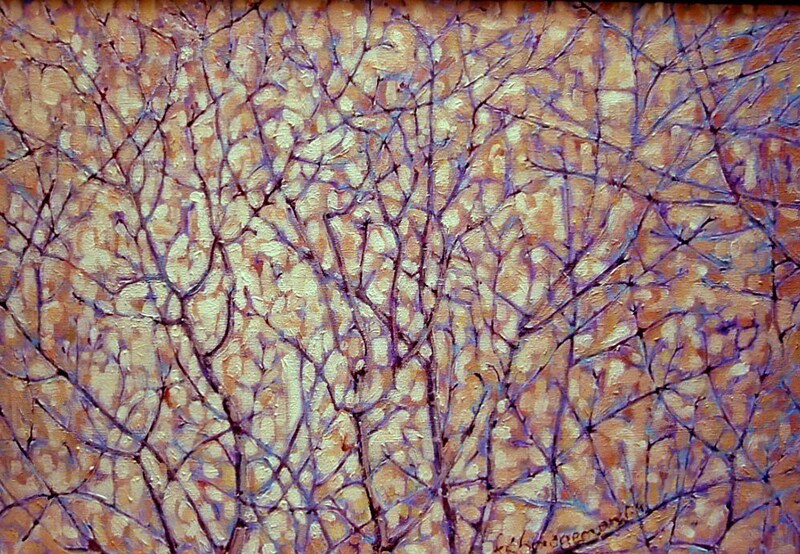 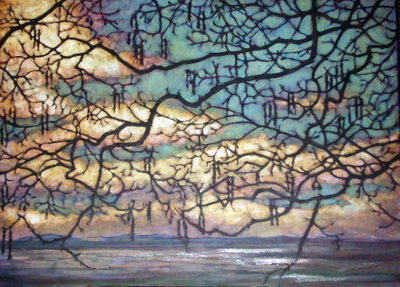 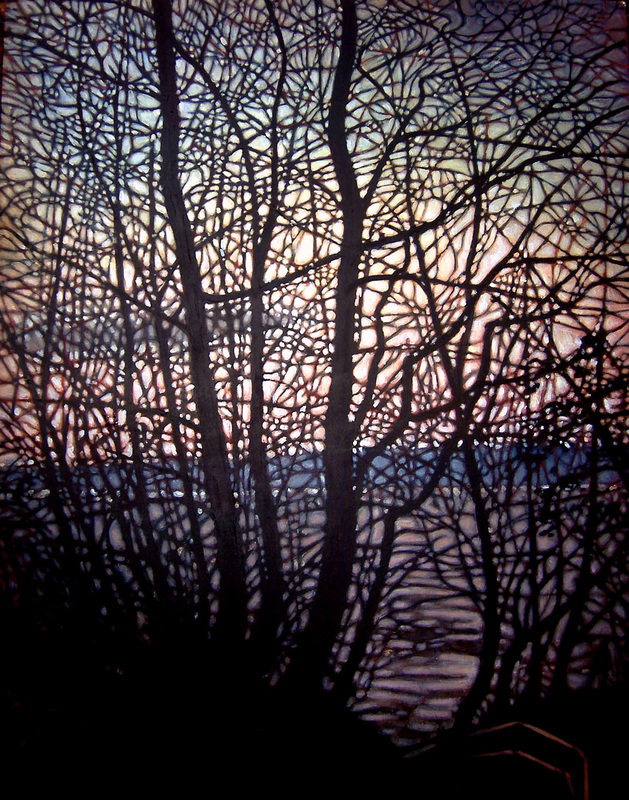 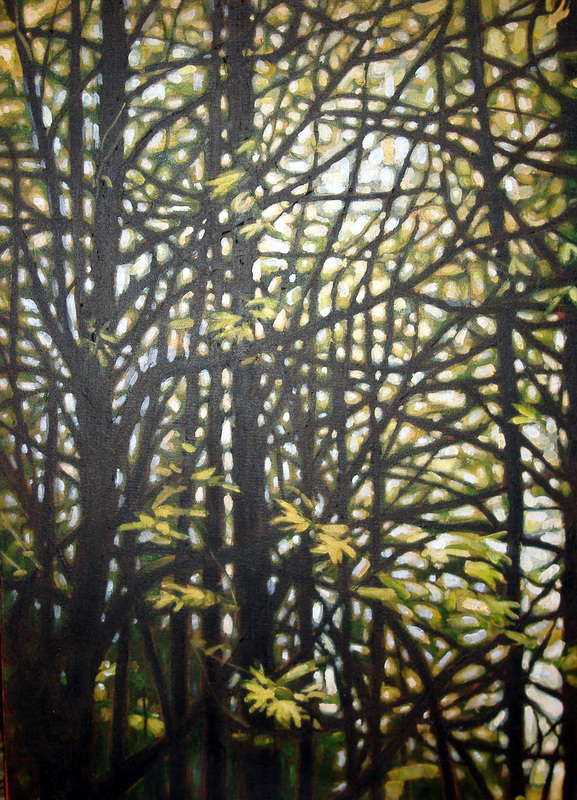 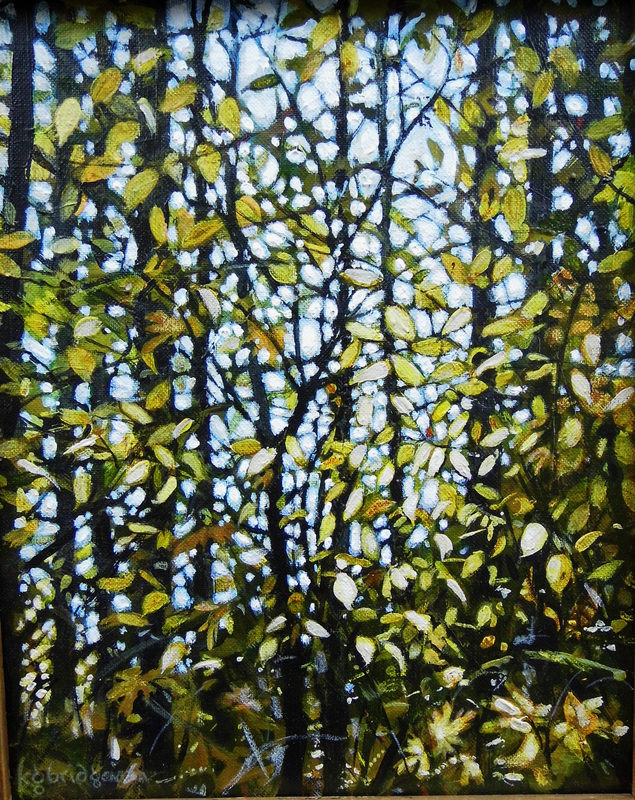 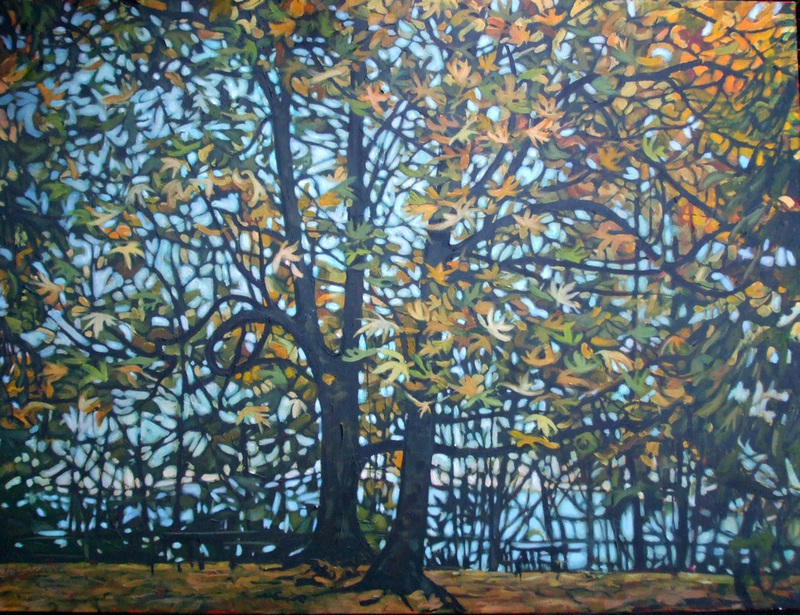 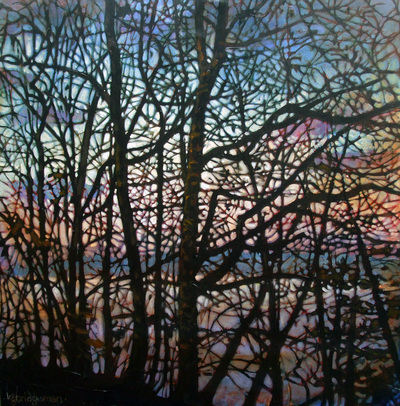 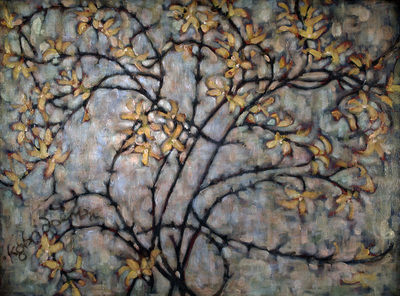 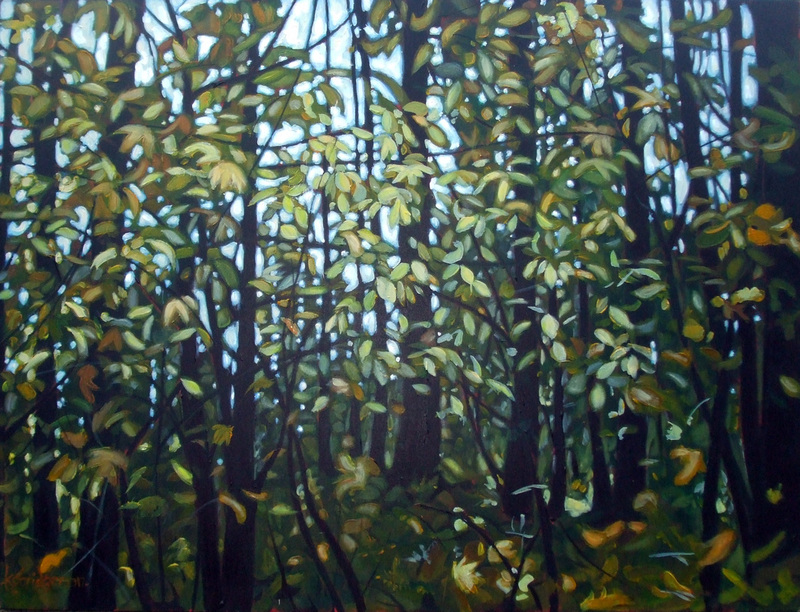 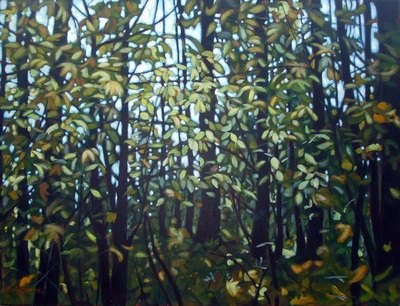 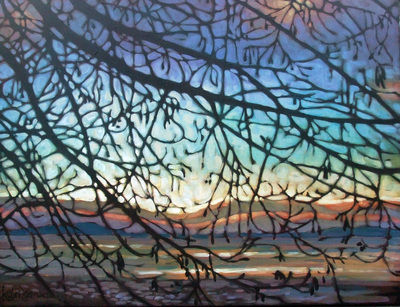 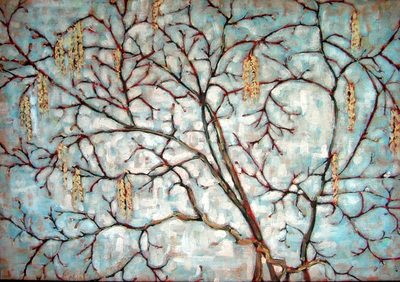 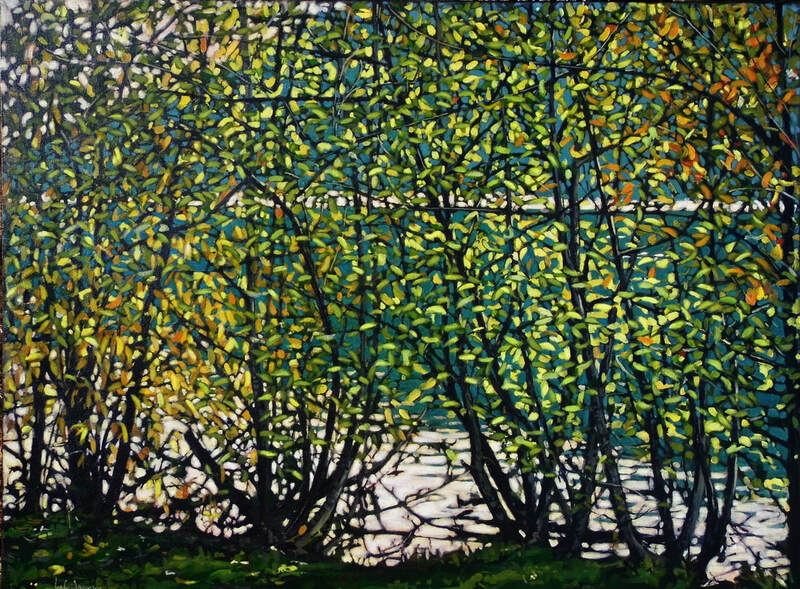 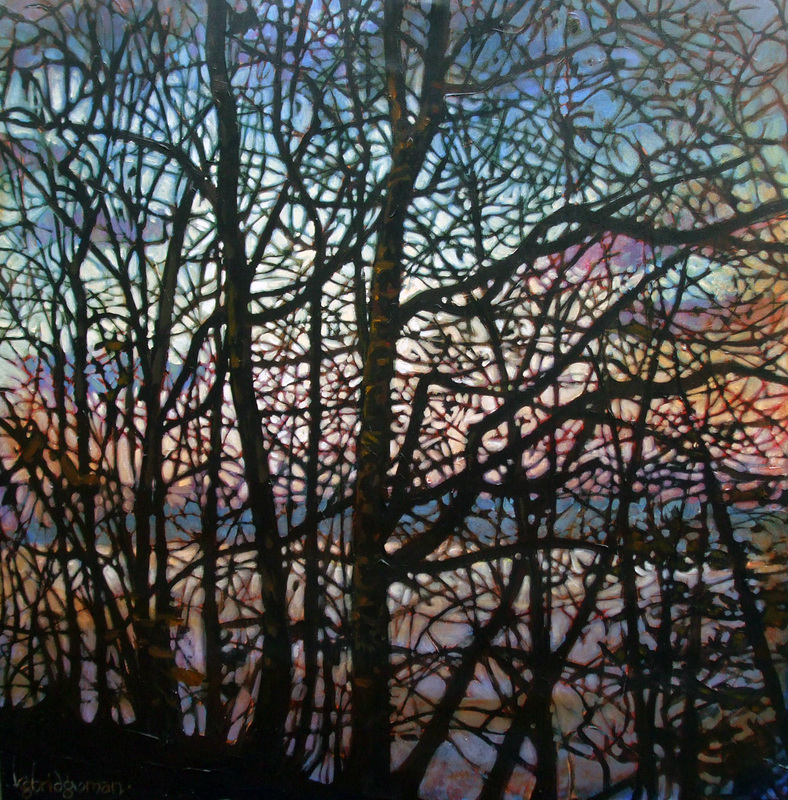 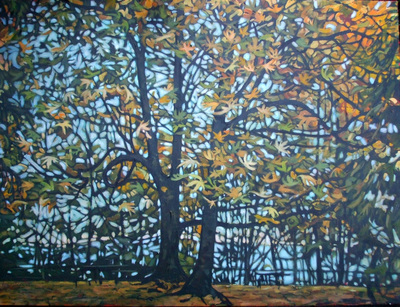 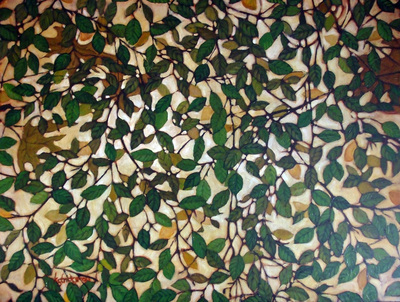 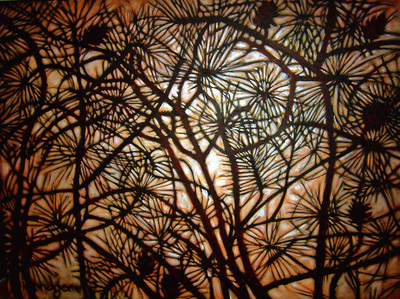 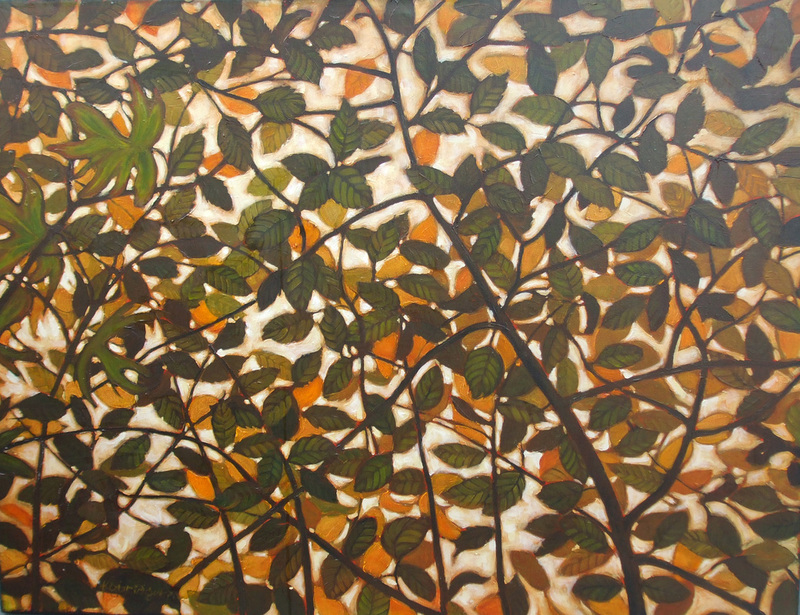 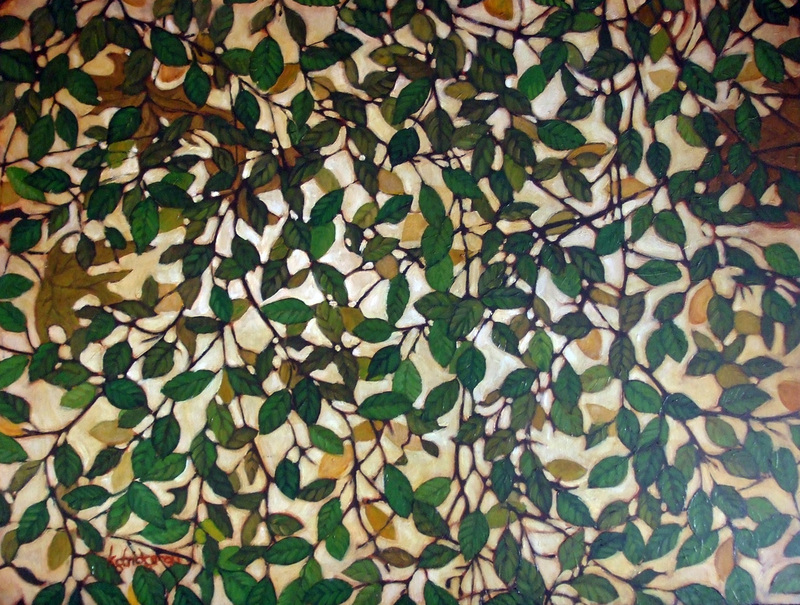 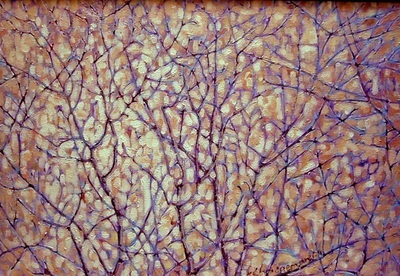 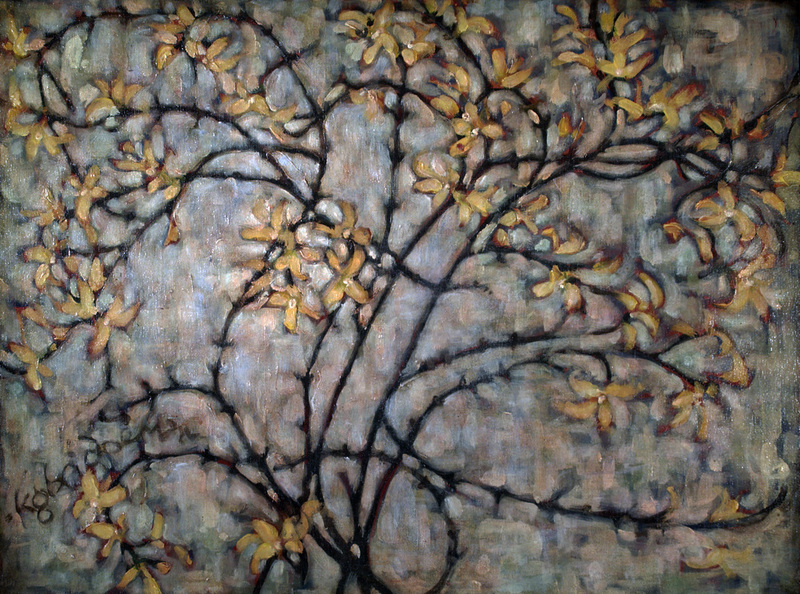 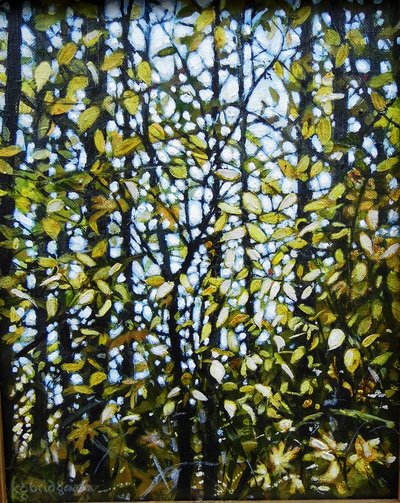 Combining under painting and glazing techniques, the artists goal is to capture a kind of visual imprint of the crisscrossed branches, the mood and light - of her sacred places. 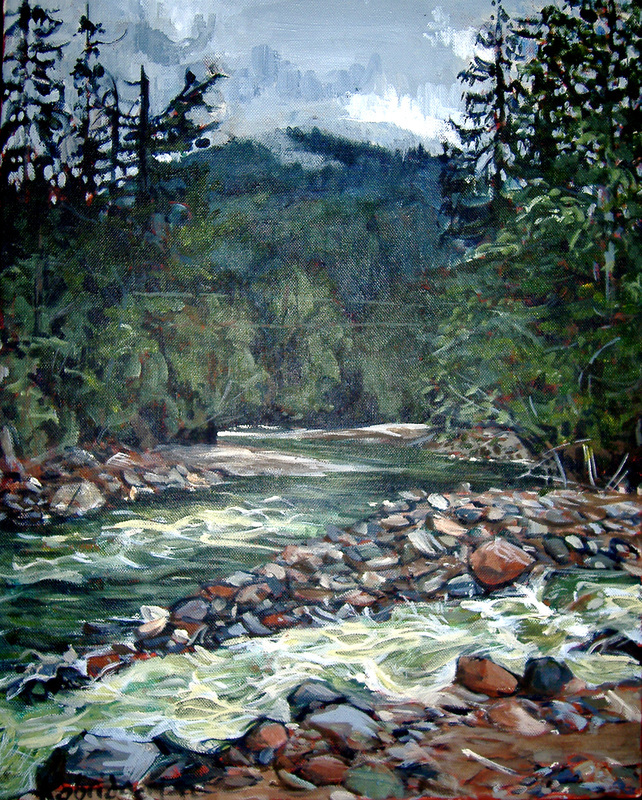 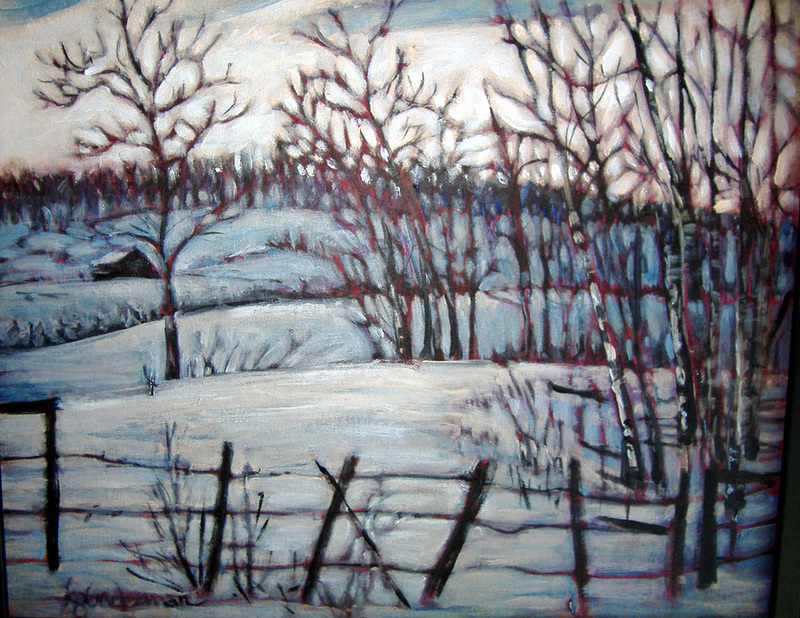 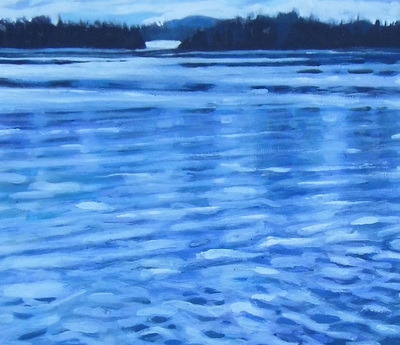 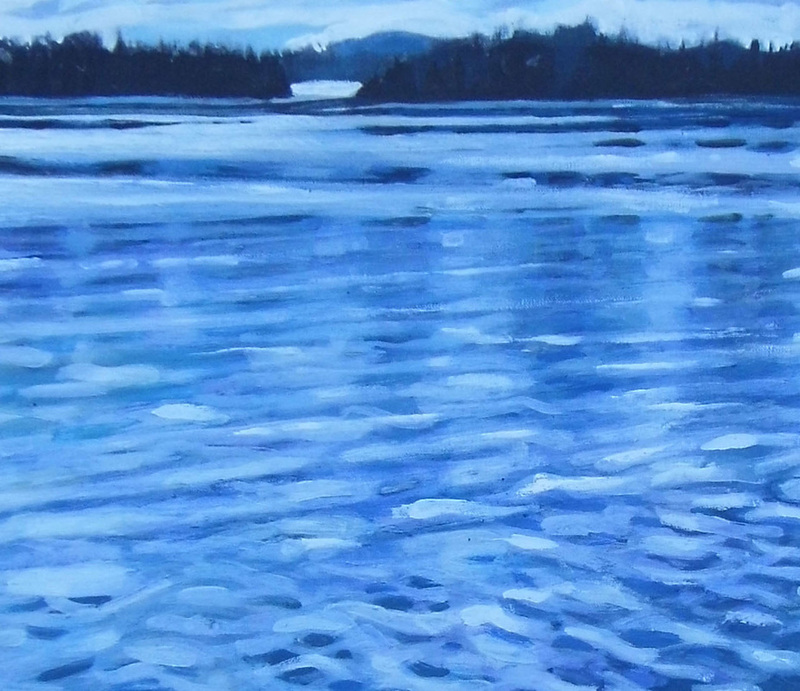 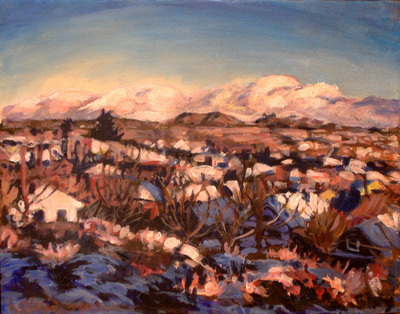 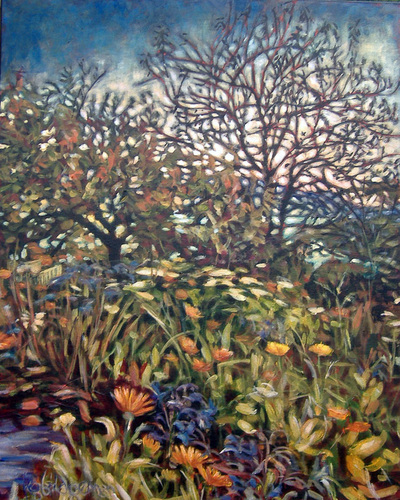 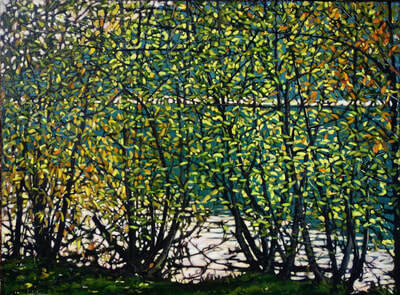 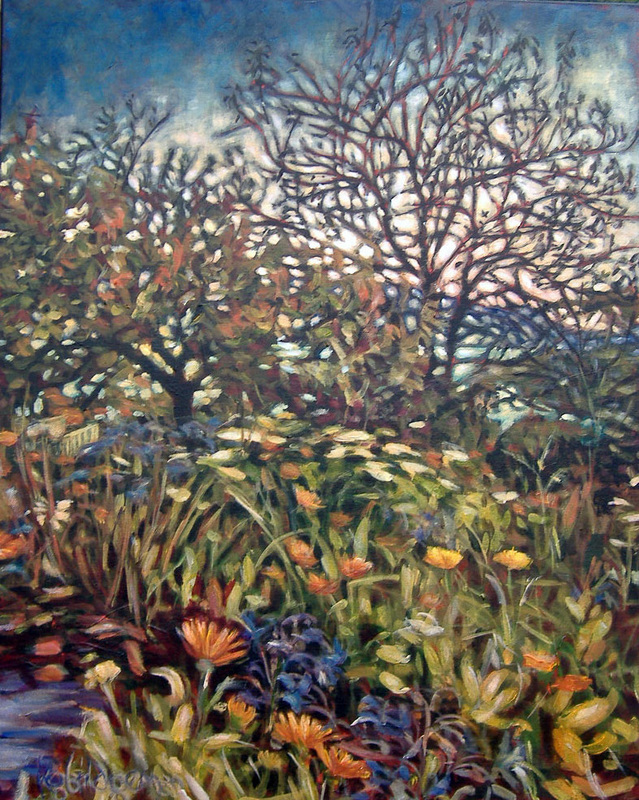 Depending on the weather and subject, the acrylic on canvas pieces are either painted en plein aire or in her studio. 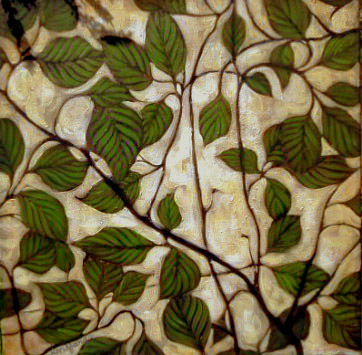 Sizes vary from 6 ft wide to 12" wide. 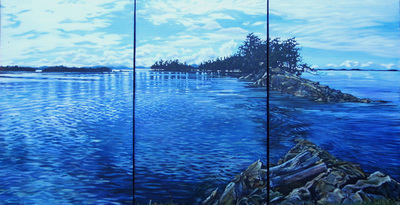 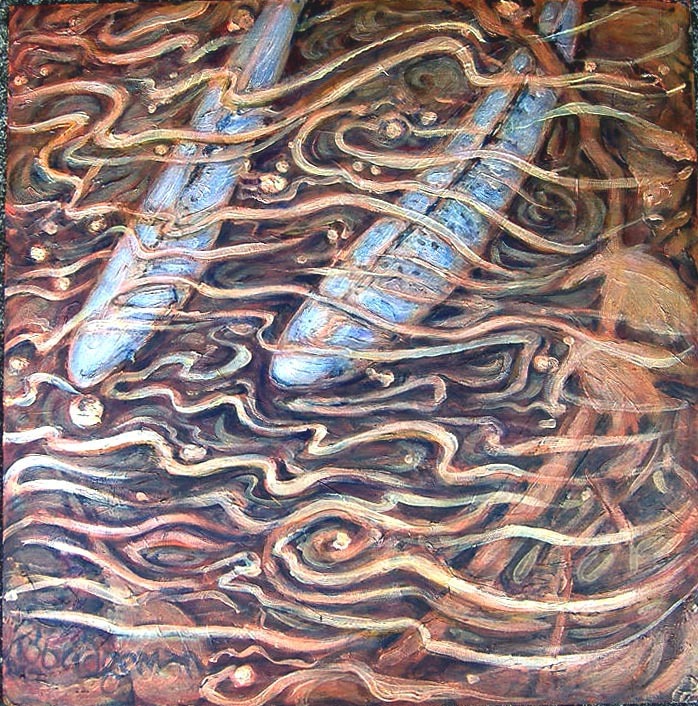 Canvas works are shown and sold at various arts venues in Western Canada, most recently at the Art Gallery of Greater Victoria, Sun Yat Sen Gallery in Vancouver, or at local art events such as Moss Street Paint-in and Sidney Fine Arts. 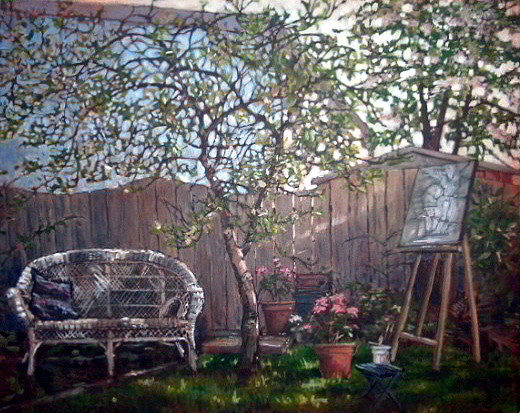 Commissions are taken on request. Giclees of some images may be available by special order.